The new iPhone XS and iPhone XS will g on sale this Friday, the handsets are Apple’s most expensive iPhones to date. The two new iPhone XS handsets come in a choice of three different colors, Silver, Space Grey and Gold, the gold version is a new colors different to previous gold versions of Apple’s iPhone. 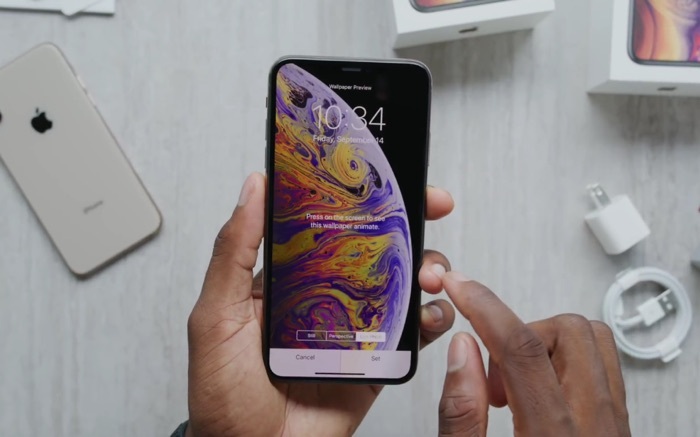 The new Gold iPhone XS Max can be seen in the unboxing video below from Marques Brownlee, the video shows both the iPhone XS and iPhone XS Max. Both handsets launch on Friday and prices start at $999 for the iPhone XS and $1099 for the XS Max, you can find out more details over at Apple’s website.